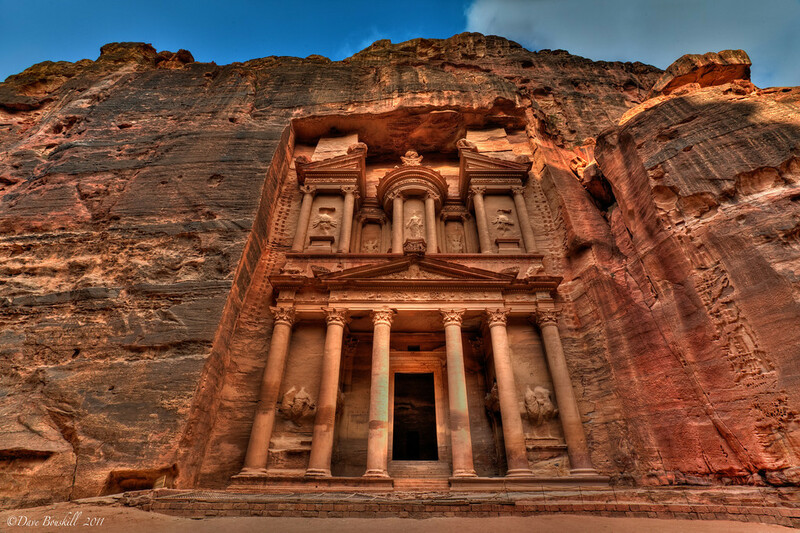 Jordan, officially the Hashemite Kingdom of Jordan (Arabic: المملكة الأردنية الهاشمية‎ Al-Mamlakah Al-Urduniyah Al-Hashimiyah), is an Arab kingdom in Western Asia, on the East Bank of the Jordan River. Jordan is bordered by Saudi Arabia to the east and south, Iraq to the north-east, Syria to the north, and Israel and Palestine to the west. Since the dawn of civilization, the country's location at the crossroads of the Middle East has served as a strategic nexus connecting Asia, Africa and Europe.